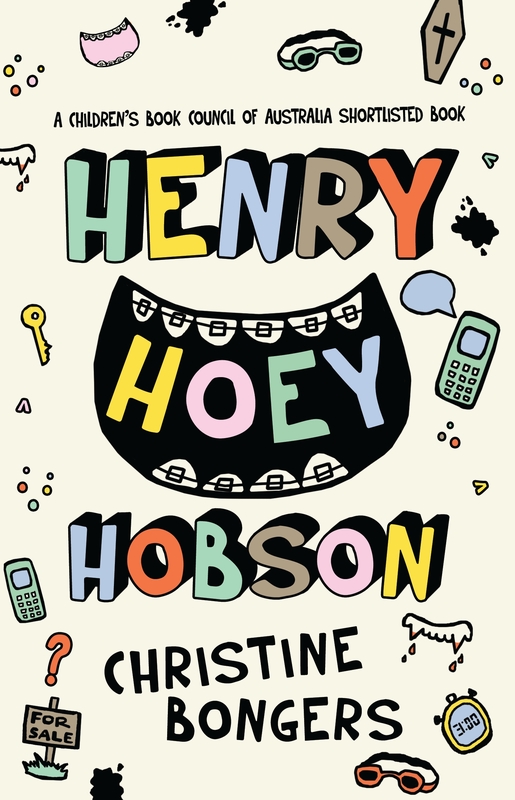 Henry Hoey Hobson is a hero to cheer for till your tonsils hang out on strings. Henry Hoey Hobson arrives at his sixth school, Our Lady of Perpetual Succour, to discover he’s the only boy in Year Seven. Friendless, fatherless and non-Catholic, Henry is not only a Perpetual Sucker, but a bloodsucker, according to his catty classmates. When he’s caught moving a coffin into the creepy house next door, it drives a stake through the heart of his hopes of fitting in. His only chance to fight back is the school swimming carnival – sink-or-swim time in the treacherous waters of Year Seven. 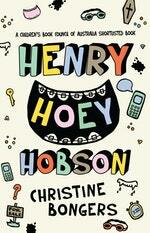 Love Henry Hoey Hobson? Subscribe to Read More to find out about similar books.